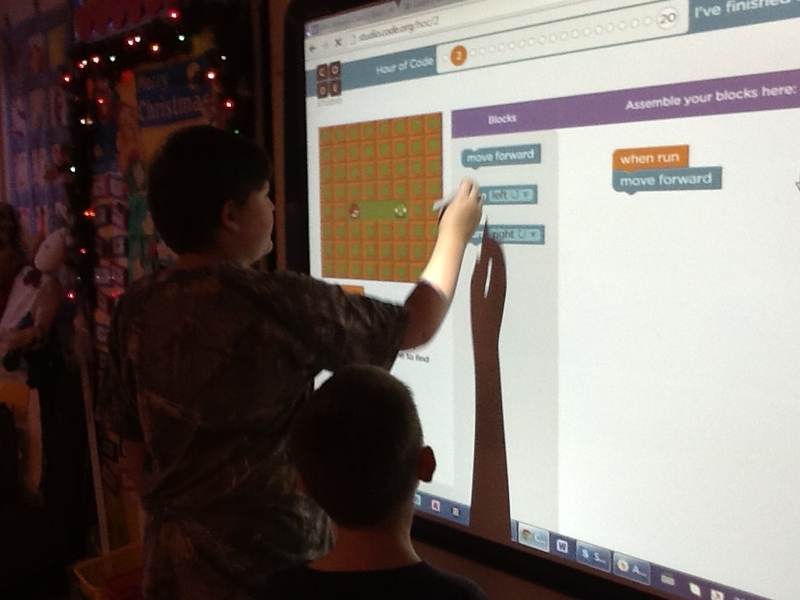 Hour of Code | Mrs. Anton's Class! 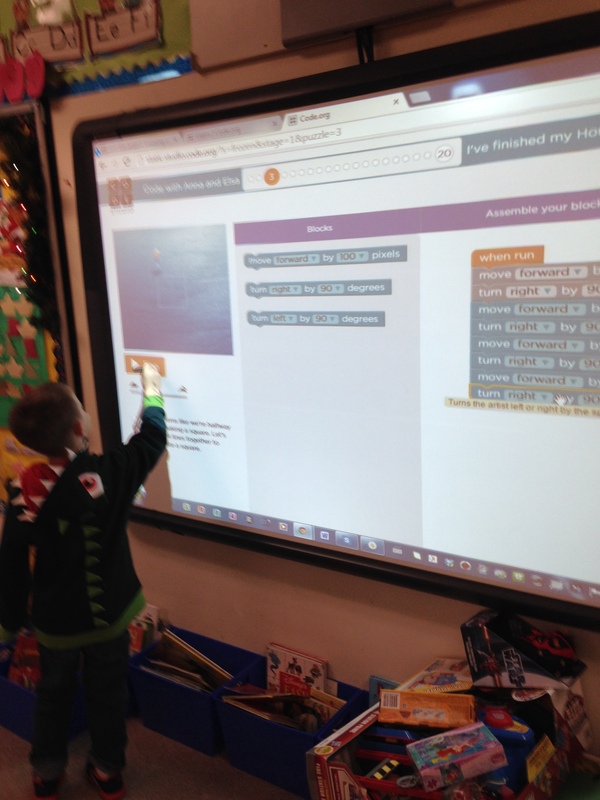 Today we participated in the Hour of Code! 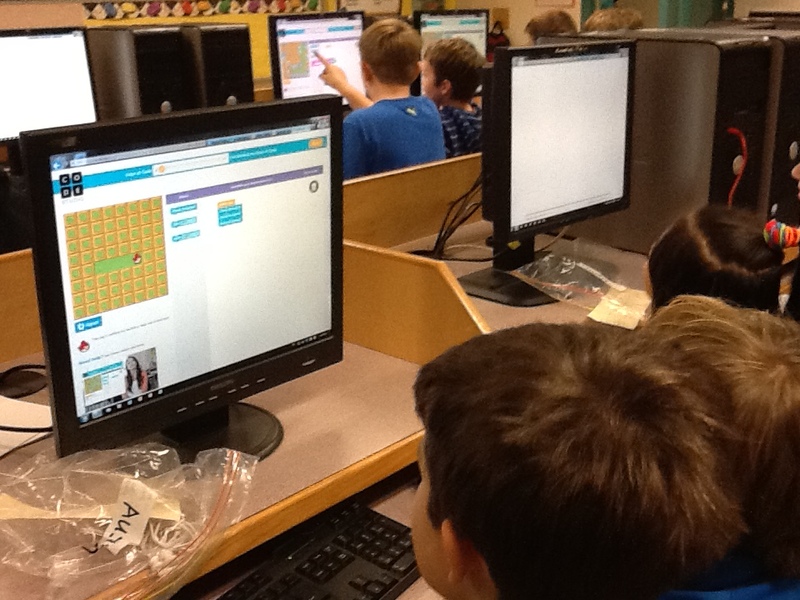 This week is Hour of Code week around the world. 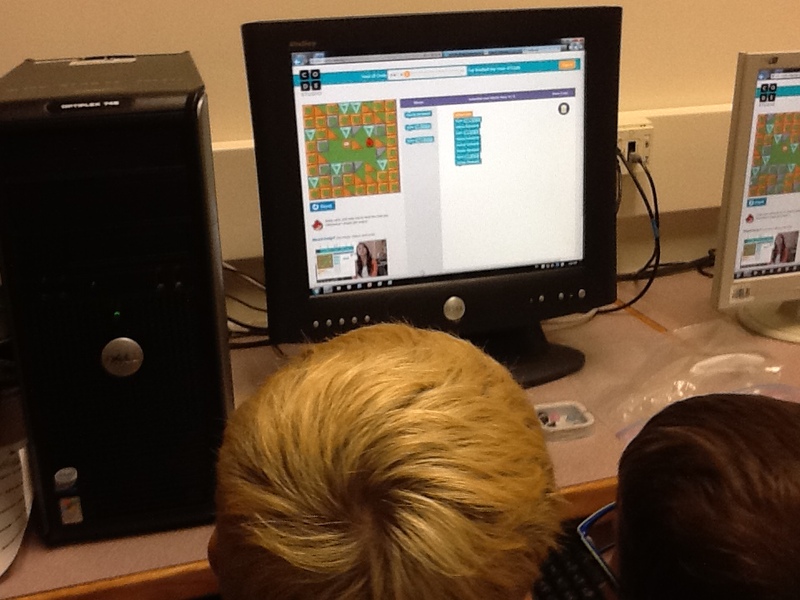 The intent of the Hour of Code is to introduce the basics of coding in computer science. 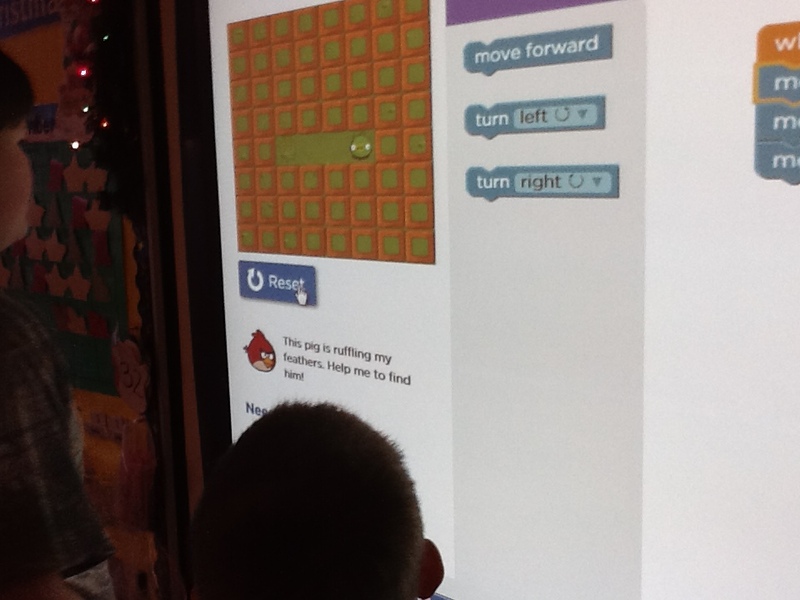 The students work through a set of lessons and learn the basics of coding. And it’s fun! Classes from around the world are signing on to learn to code. 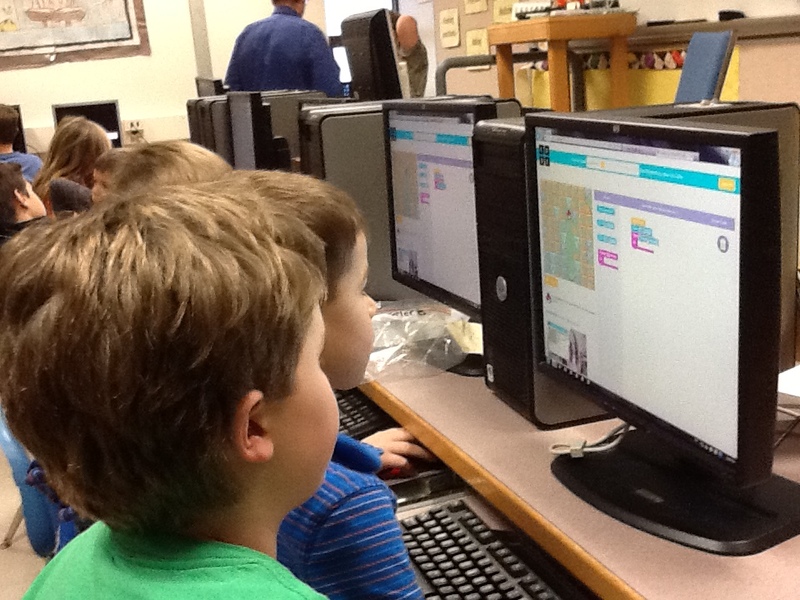 There are currently Hour of Code 77,189 events scheduled this week and we were one of them. 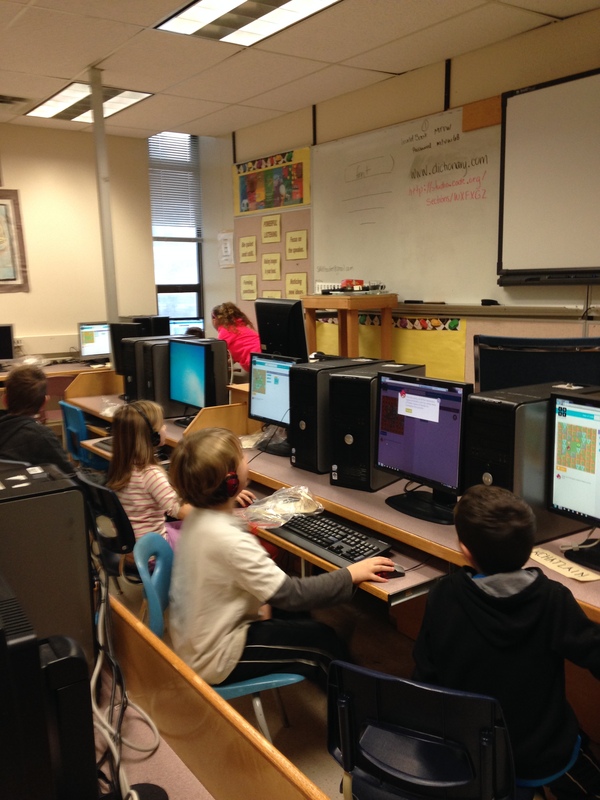 If you look at the map on the Hour of Code website and zoom into Vancouver Island, you will find our school! We are one of 1853 events in Canada! Very cool! Our big buddy class helped us take part in this event! They were absolutely awesome! 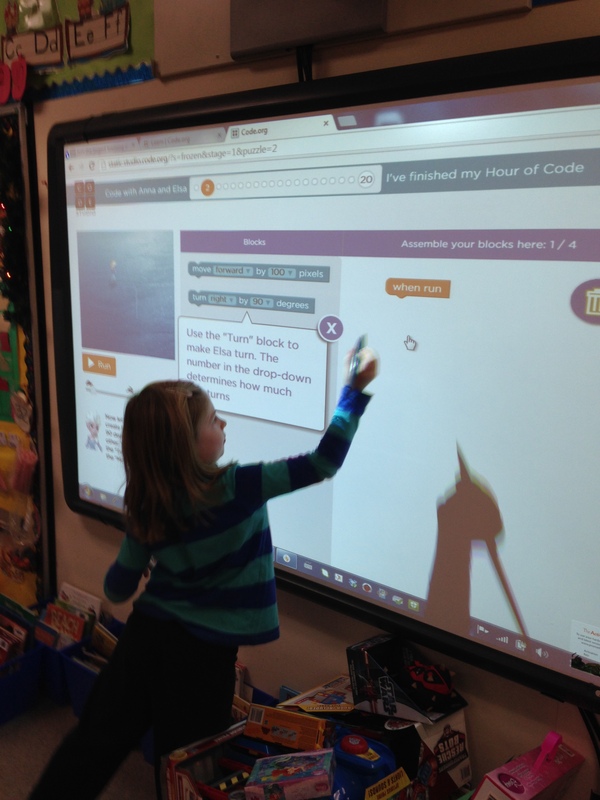 We had a few glitches along the way because so many people in the world were working on the Hour of Code at the same time. That meant that sometimes it took a long time to sign on, or the program froze, or did a little hiccup. Considering how many students were signed on to the site around the world we did very well. I was super excited that we managed to get so many students signed on! The students were very patient and handled it very well. We used a combination of computers in the lab, the iPads, and the Promethean Board in our classroom to get as many students on the site as we could. Many students made it through a lot of the lessons. You can see from the pictures that everyone was really focused! Please take a moment and take a look at the tutorials that are available for the children to try. The tutorials are up on the site year round. We did the Angry Birds one. There is a new one with Elsa from the movie Frozen. It is a bit more difficult. I tried out the tutorials a couple of weekends ago and got really hooked. I ended up staying up really late trying them! Lots of fun! They have added some new things to the Angry Bird tutorial this week so I will have to try it again! There are lots of lessons and tutorials that we will be trying out. I have also found some simple coding apps that we will be introducing soon. This is going to be way too much fun!